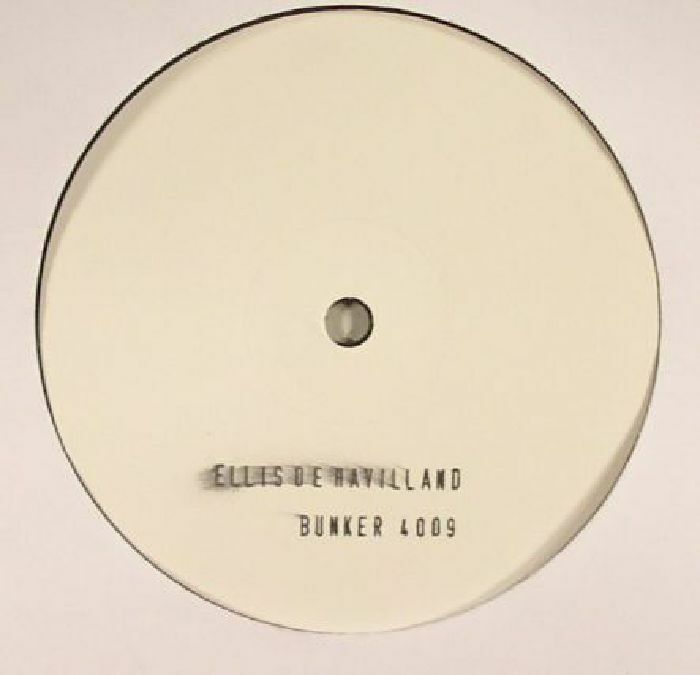 Ellis DE HAVILLAND Ellis De Havilland 1 vinyl at Juno Records. 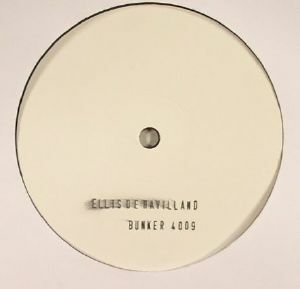 Nigel "Perseus Traxx" Rogers last used the Ellis De Havilland alias back in 2013, simultaneously releasing a pair of EPs to launch the Bunker 4000 series. Three years on, he's set to do the same. 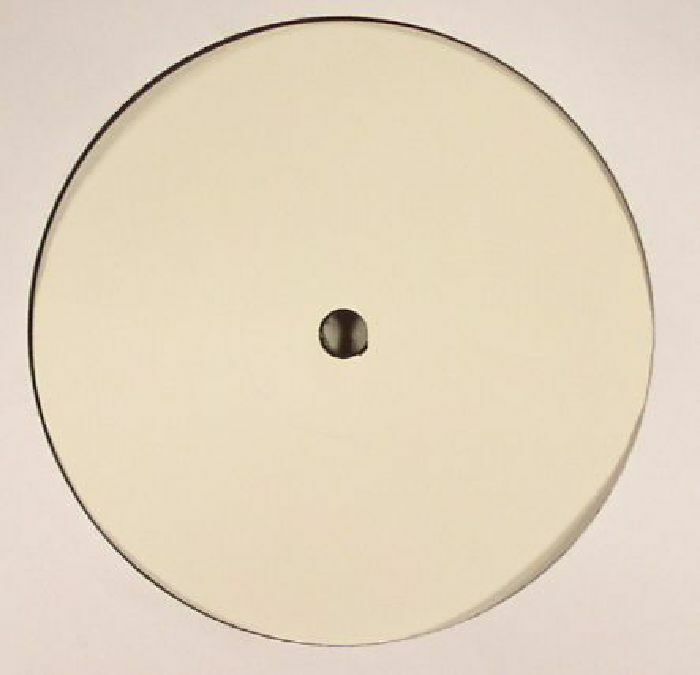 This first EP (of two) contains a sextet of straight-to-tape machine jams that variously pay tribute to early acid house, wild and experimental jack-tracks, Larry Heard, Jamal Moss, and mind-bending industrial techno. The beats variously swing and bang, the acid lines spurt from the speakers at odd intervals, and tape hiss rises and falls in volume from track to track. Each of the six tracks is eminently playable; taken as a whole, 1 is a pleasingly forthright collection.